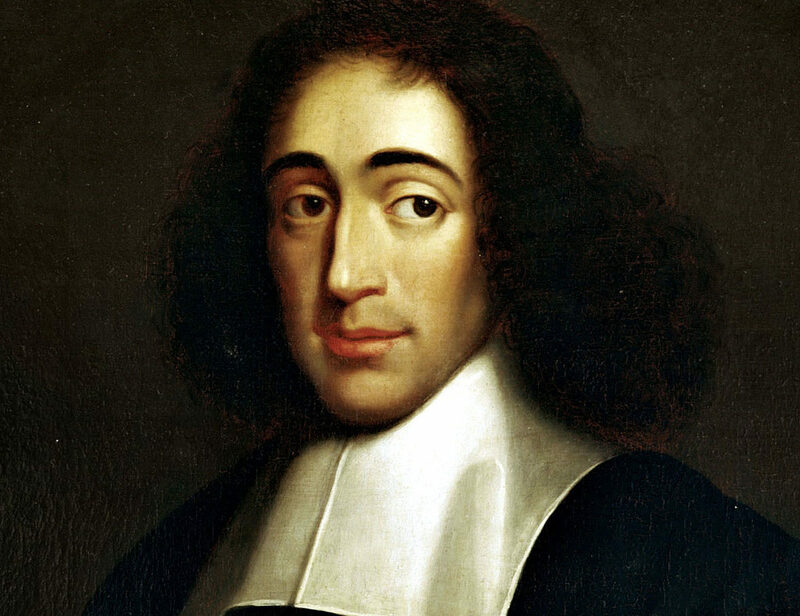 Heretics and more in upcoming Palo Alto symposium – J.
Baruch Spinoza, a 17th-century Dutch philosopher, didn’t get to be one of the most famous heretics in Jewish history by dumb luck. For starters, he publicly suggested the idea of a secular Jewish republic, void of any religious or political hierarchies. Then he put Amsterdam’s Jewish community on edge when he openly doubted the authorship of the Hebrew Bible. But his contention that God was not a divine entity — and that Jewish law wasn’t binding because it was never literally “given” to the Jewish people by God — led to his excommunication from the synagogue. 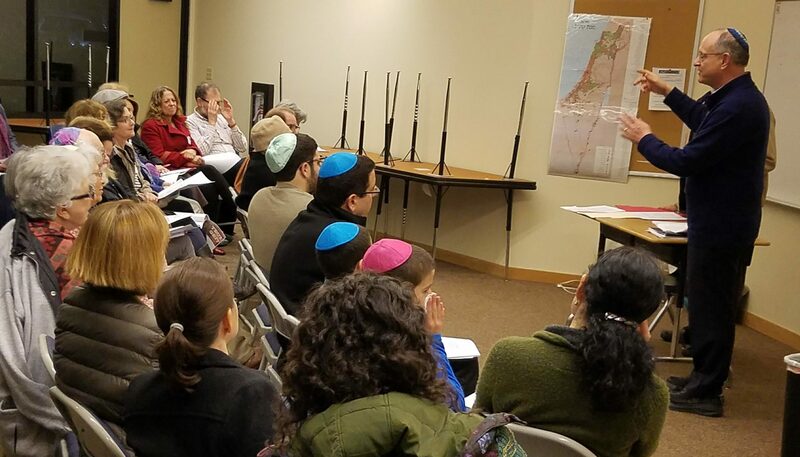 “He was like the brightest kid in class, but he spoke out of turn,” said Rabbi Peretz Wolf-Prusan, senior educator at Lehrhaus Judaica and one of the instructors at an upcoming symposium on Spinoza and other heretical influences on Jewish life and thought. 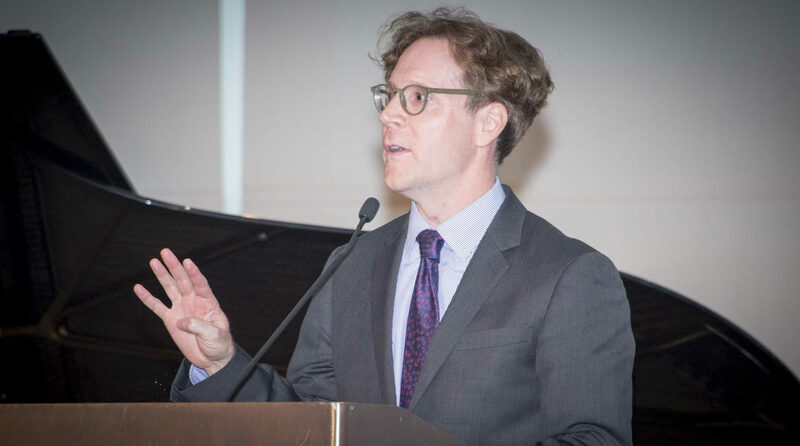 Titled “Cast Out: Taboo, Tyranny and Tolerance from Spinoza to Modern Times,” the 3½-hour forum will feature seven workshops led by a lineup of noted educators, rabbis and authors. 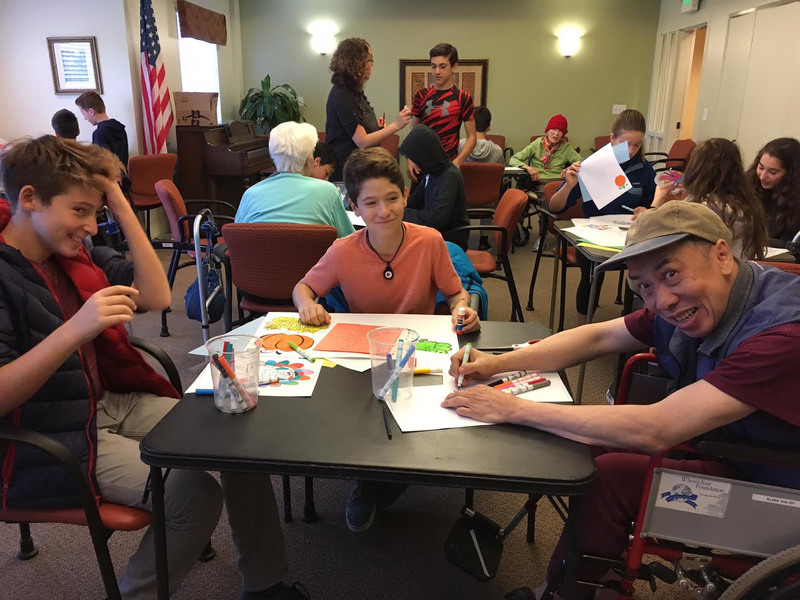 It will be held Sunday, Feb. 12 at the Oshman Family JCC in Palo Alto. Coinciding with the 340th anniversary of Spinoza’s death, the symposium will explore topics from the historical significance of the Western Wall to the personal sacrifices activist rabbis made during the Jim Crow era. David Biale, chair of the history department at U.C. Davis and the director of that university’s Jewish studies program, will give the keynote speech on “Great Jewish Heretics” throughout history. Jay Michaelson, the author of “God vs. Gay? : The Religious Case for Equality,” a columnist for the Daily Beast and an assistant professor at the Chicago Theological Seminary, will speak about Jacob Frank, “perhaps the greatest Jewish heretic of all time,” as he wrote in a 2007 article. Frank, who lived in the 1700s, rejected the Torah, converted to both Islam and Catholicism, slept with his followers (and maybe even his daughter) and believed the best way to imitate God was to “cross every boundary [and] transgress every taboo,” Michaelson wrote. Spinoza’s beliefs were so radical, Jewish leaders not only cast him out, they cursed his every waking and sleeping hour under Jewish law. He was 24 years old at the time. His expulsion didn’t stop him from openly presenting his theories on Judaism, however, nor did it interfere with his day job, grinding down glass that would become state-of-the-art lenses for rudimentary telescopes. Spinoza’s greatest achievement, Wolf-Prusan said, was the profound influence he had on shaping what it means to be a Jew today, when one can express or explore their Judaism through their heritage or in cultural ways. “Spinoza is the architect of so much of American Jewish life, in terms of how many do not belong to the synagogue but are still seeking spiritual pathways within Judaism,” Wolf-Prusan said. Though Spinoza’ name is in the title, the symposium will go well beyond him. In fact some of the other words in the title — namely “Cast Out,” “Tyranny” and “Tolerance” — might be applied to the Trump era in general and to the Trump administration’s policies on Muslim immigration and refugees in particular, those interviewed suggest. Other workshop leaders include Fred Rosenbaum, the founding director of Lehrhaus Judaica; Tovi Birnbaum, who cofounded a secular yeshiva in Israel; Marc Dollinger, chair of Jewish studies at San Francisco State University; Rabbi Darren Kleinberg, head of school at Kehillah Jewish High School in Palo Alto; and Naomi Seidman, director of Jewish studies at the Graduate Theological Union in Berkeley. Before Wolf-Prusan’s closing “eulogy,” there will be a performance by Yair Dalal, an Israeli musician of Iraqi Jewish descent. He will present Ladino music, poetry and folk tales that deal with ethical issues, relationships and traditions. “Cast Out: Taboo, Tyranny and Tolerance from Spinoza to Modern Times,” 4 p.m. Sunday, Feb. 12 at the Oshman Family JCC, 3921 Fabian Way, Palo Alto. $15.